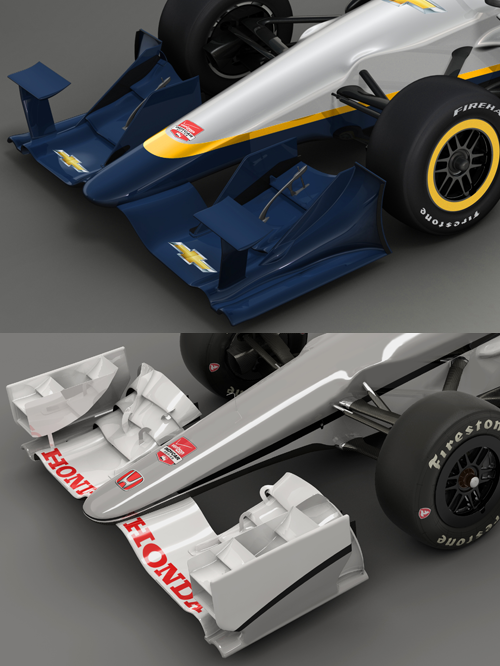 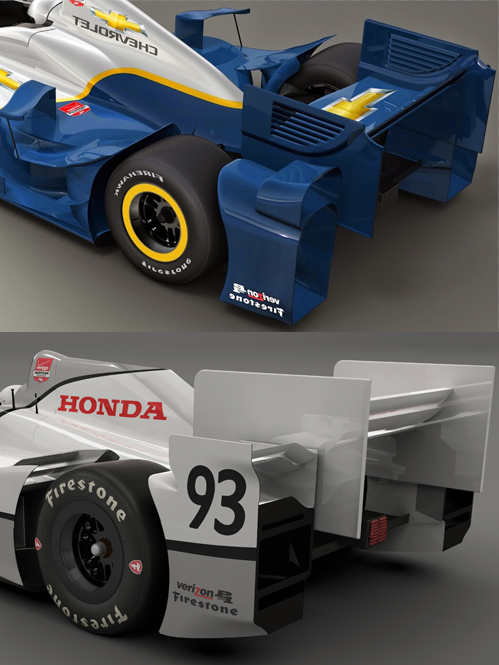 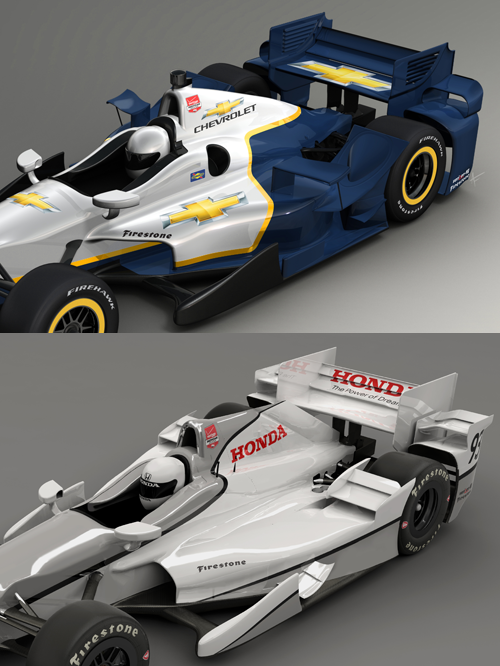 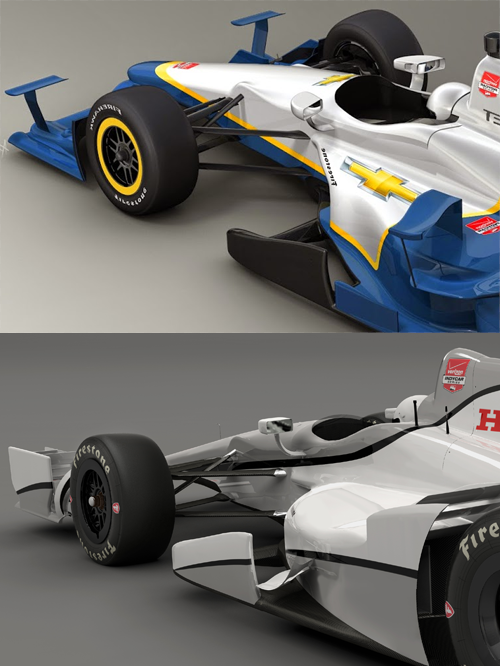 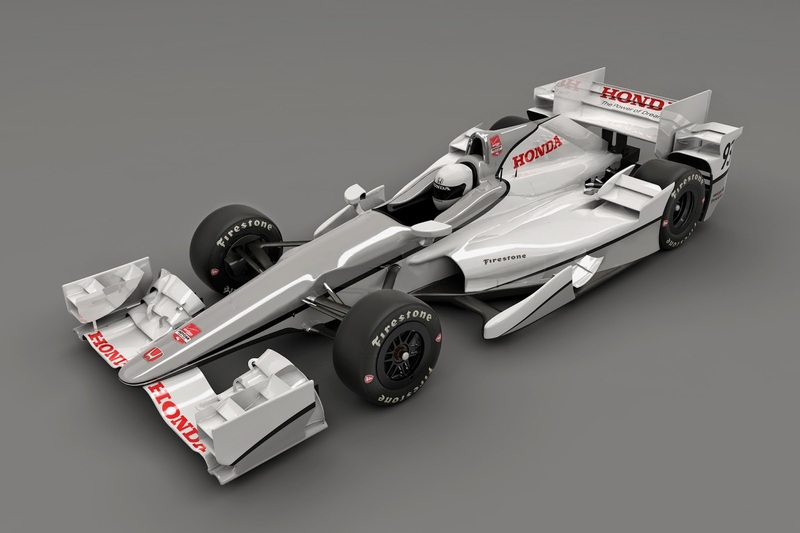 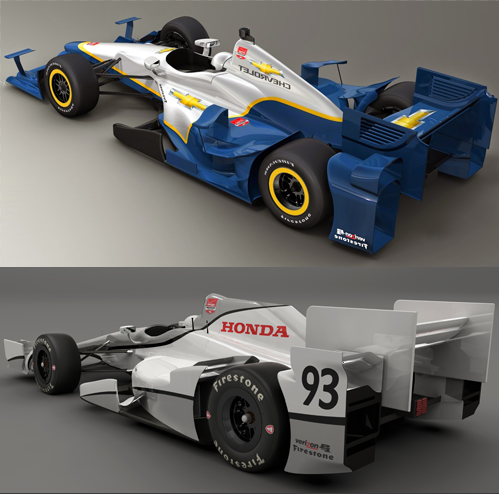 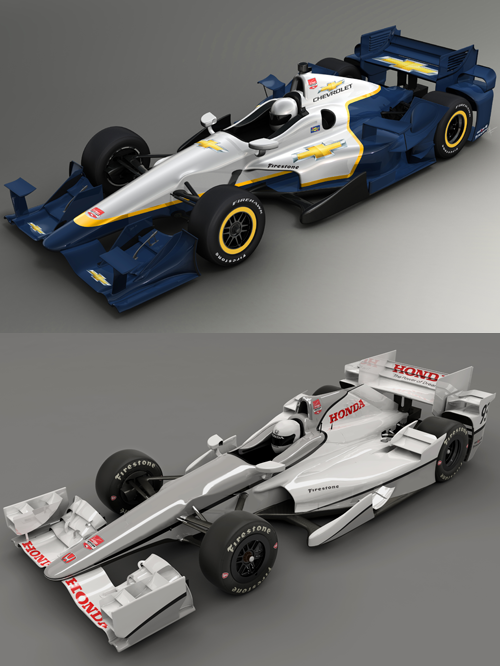 Honda Performance Development released Monday night images of their 2015 Verizon IndyCar Series aero kit. 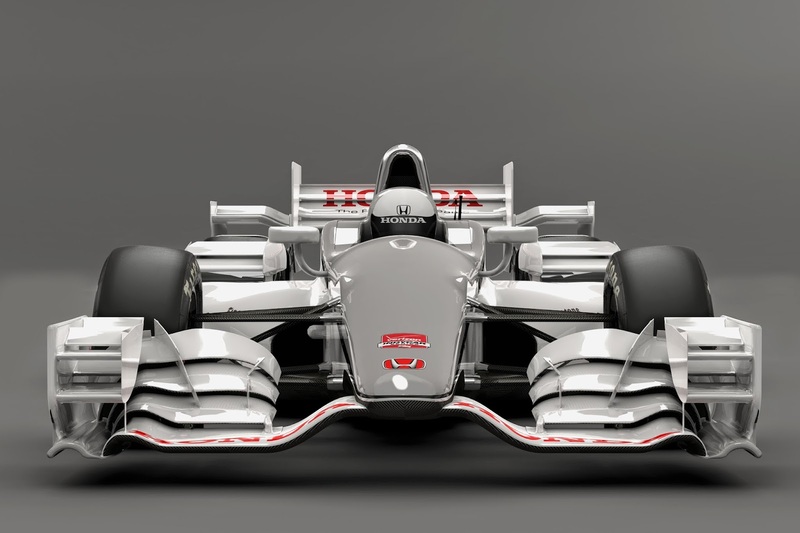 Consisting of nearly 200 individual pieces, the kit was validated using Driver-In-Loop Simulators before full-scale wind tunnel and on-track testing. 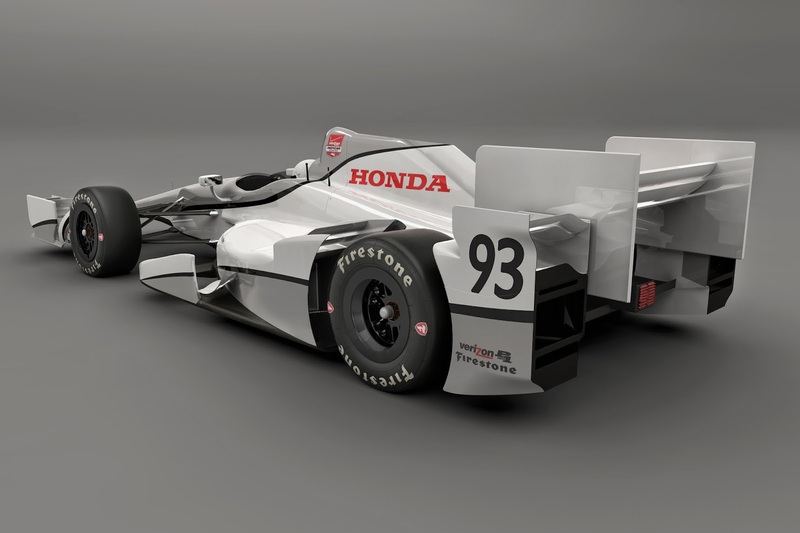 In total, Andretti Autosport performed six tests on various road courses and short ovals.